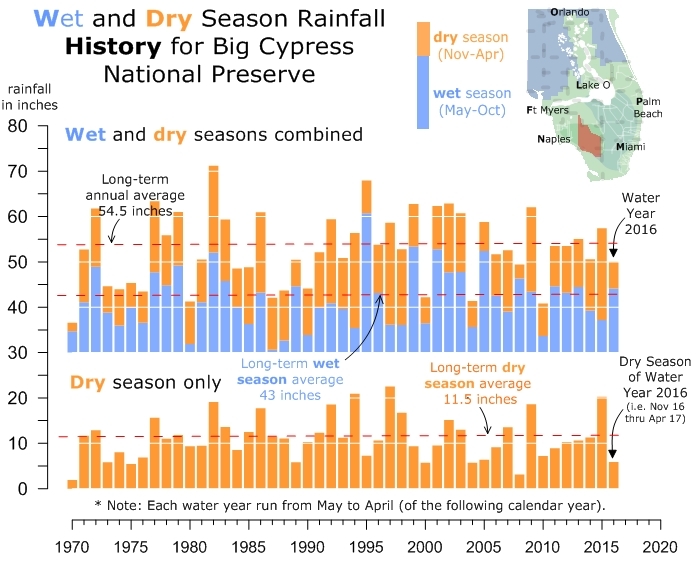 But the dry season came in at half its normal amount. Has resulted in the water table's deep spring drydown. It doesn't help that the swamp is cut off from our historic headwaters and crisscrossed by canals and levees that divert surface water away and drain ground water out. Perfect rainfalls are few and far between and rarely fall in just the right place and just the right dose to save the day. Note to self: let's start working together to help champion ways (i.e. projects) to help restore more self-sustaining swamp.